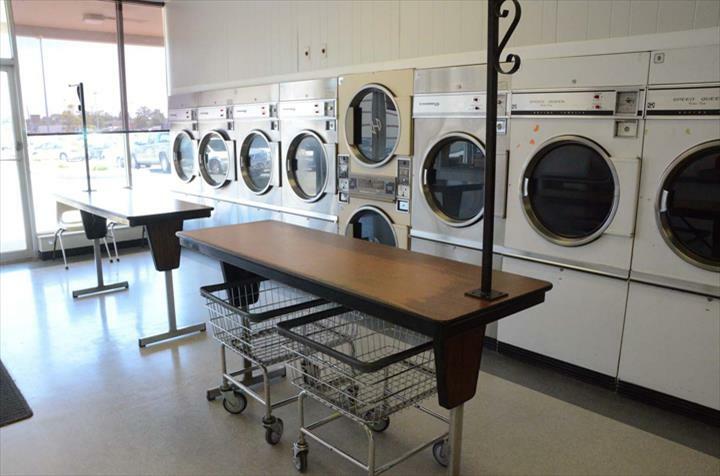 Serving All Your Laundry Needs - Your Low Cost Laundry Leaders! 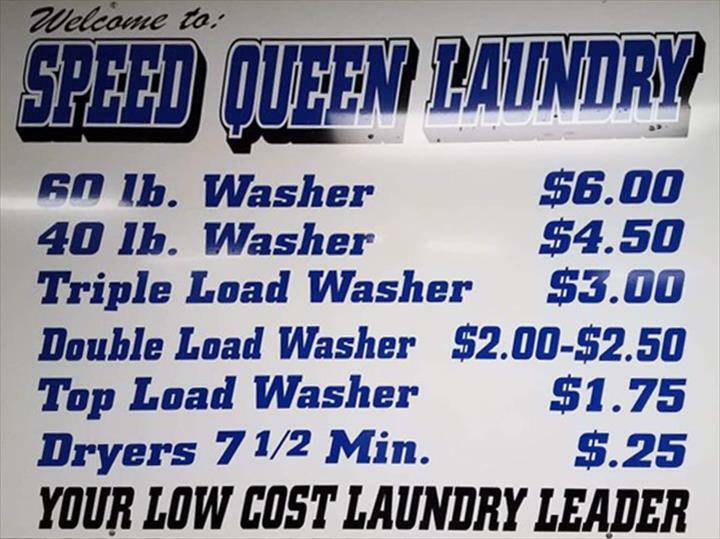 "Love going there they have a TV to watch"
"Hey get your laundry done fast free dryers"
"This is where I do my laundry, never a wait for a machine"
"(Translated by Google) Excellent atention (Original) Muy buena atención"
"The Speed Queen laundromat, in Burlington, IA, is the area's leading laundromat serving Van Buren, Lee, Henry, and surroundin..."
"The Speed Queen laundromat, in Burlington, IA, is the area's leading laundromat serving Van Buren, Lee, Henry, and surrounding Counties since 1975. 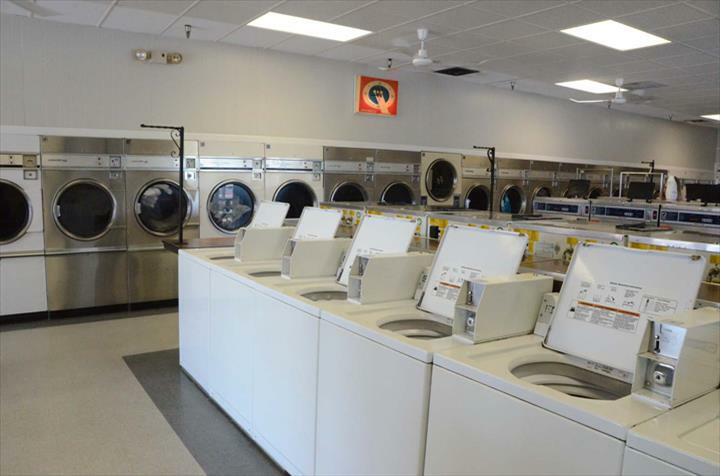 They offer laundry bags, soaps, supplies, drop off laundry service, dry cleaning, front and top load washers, and more. It's well lit and clean. 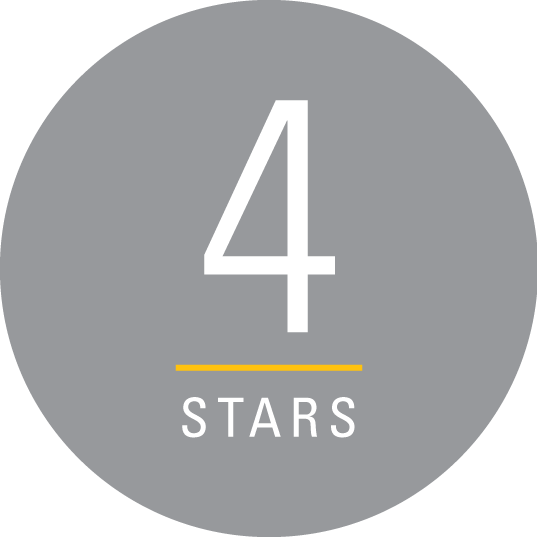 The services are reasonably priced and they take the time to do it like you would." 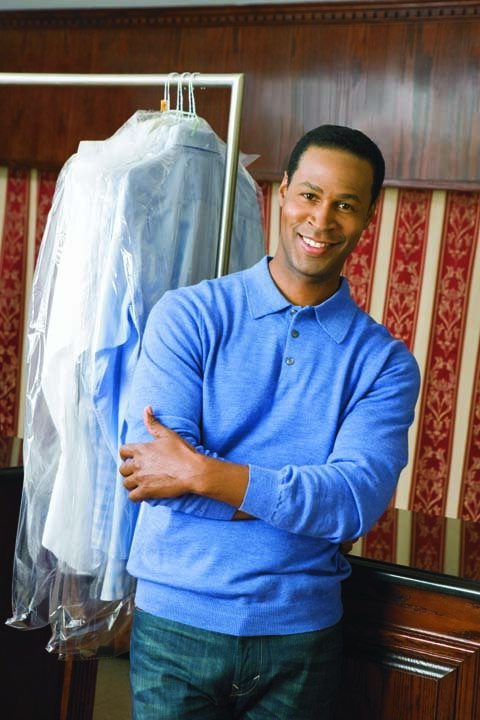 "Love the wash and fold service. 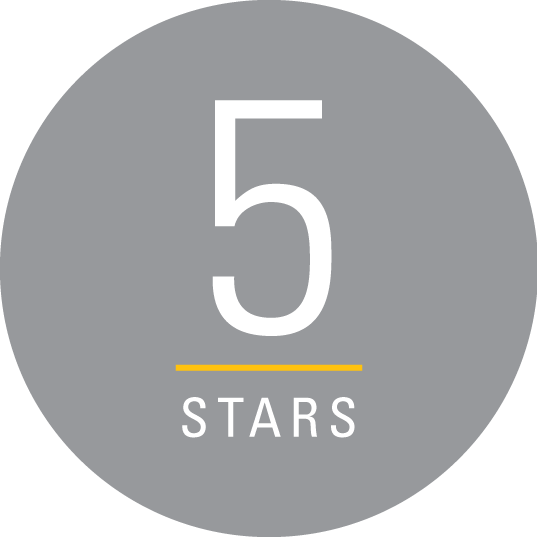 I'm in on travel and working 12-16 hrs a day and most weekends. 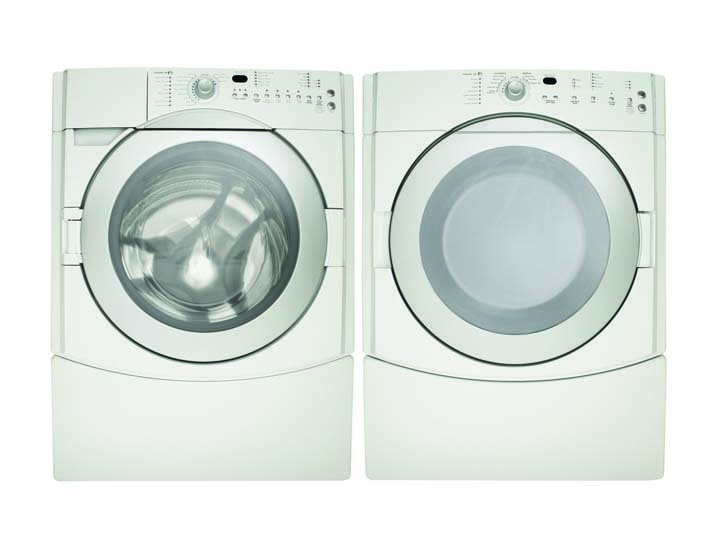 The ability to drop everyth..."
"Love the wash and fold service. I'm in on travel and working 12-16 hrs a day and most weekends. 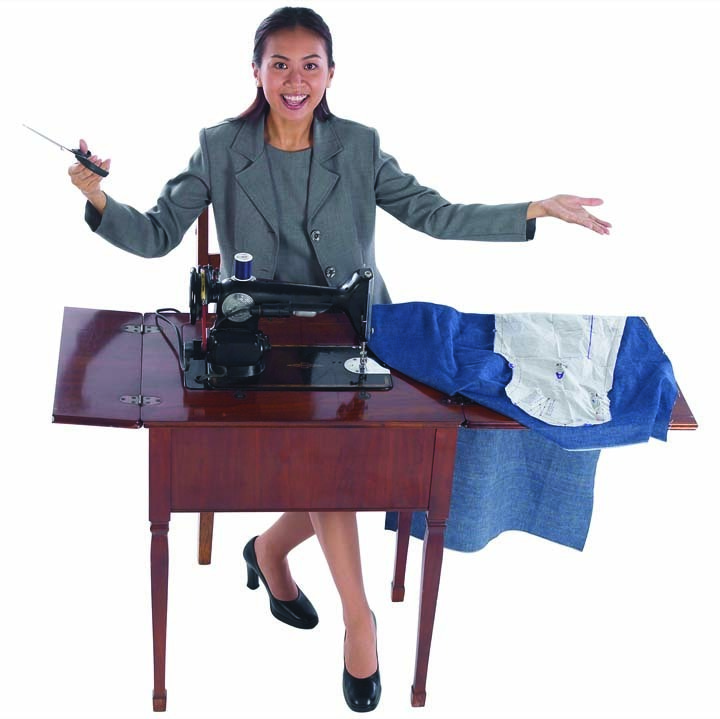 The ability to drop everything off one day and pick it up the next all washed, dried and folded is fantastic. 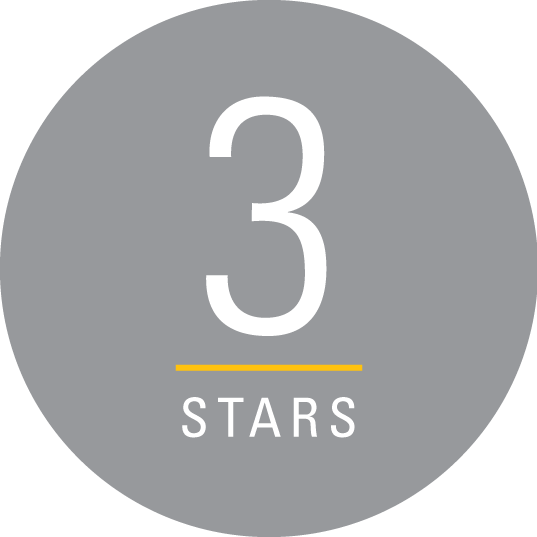 Very helpful staff and have recommended this to the rest of my field team." 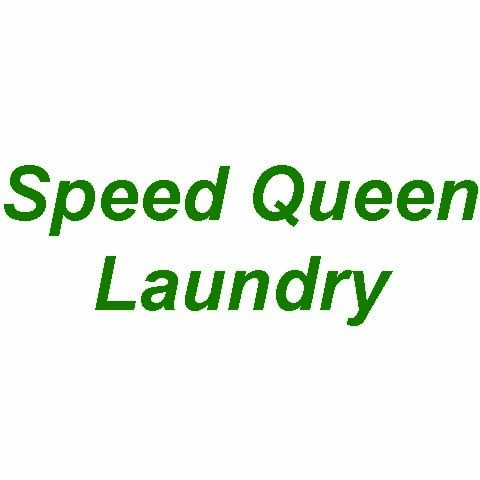 Speed Queen Laundry, in Burlington, IA, is the area's leading laundromat serving Van Buren, Lee, Henry, and surrounding Counties since 1975. 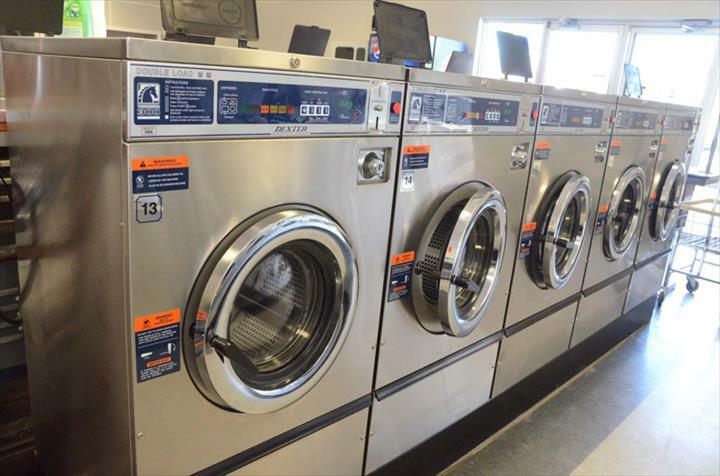 We offer laundry bags, soaps, supplies, drop off laundry service, front and top load washers, and more. 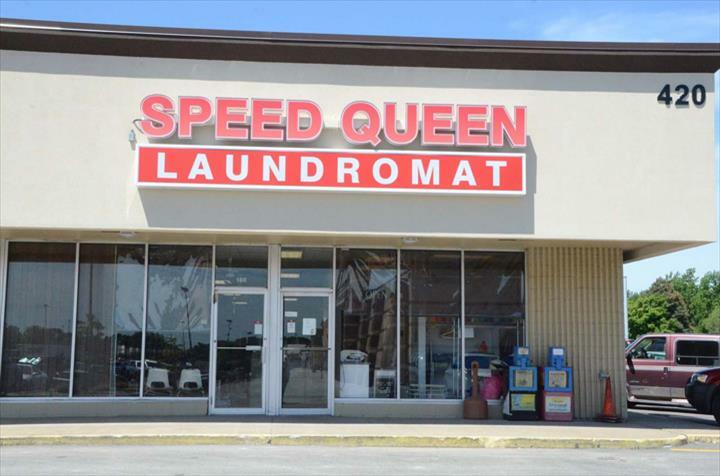 For all your laundromat needs, visit Speed Queen Laundry, in Burlington.